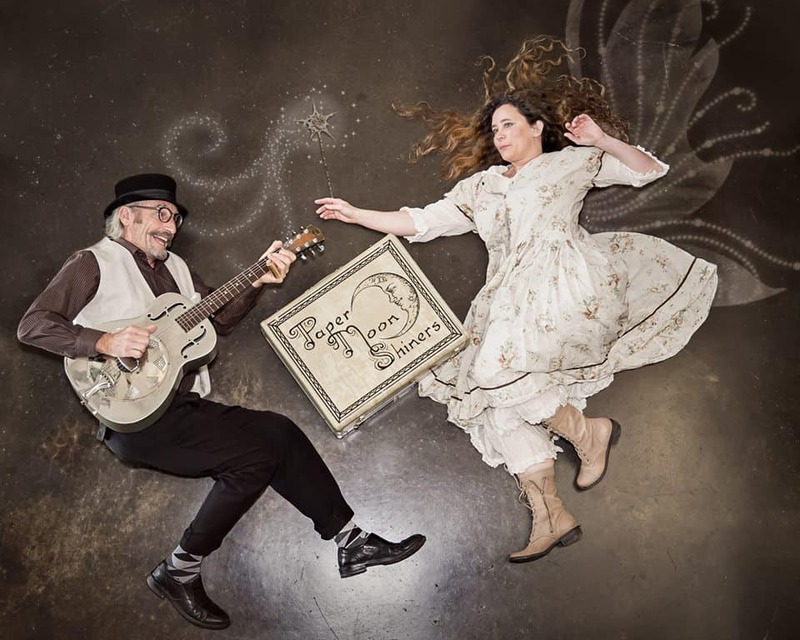 Come celebrate with the Paper Moon Shiners at Truth or Consequences Brewing on Valentine’s Eve. The Vintage Jazz & Blues will get you and yours in the mood. Why not stop by Bullocks grocery on your way in and pick up cheese, chocolate, and fruit and picnic inside the brewery!